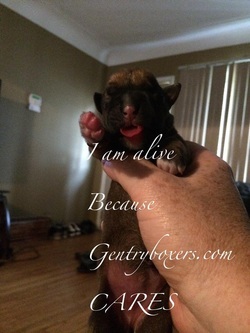 Welcome to Gentry Boxers! This site is not only for those who might be interested in our breeding program, puppies and / or studs, but it is for boxer lovers and dog enthusiasts. ​We occasionally offer puppies, though not very often. We do have stud dogs available. All of our dogs are show dogs and come from established breeding programs. We are not back yard breeders. Our dogs are thoroughly health screened and all of their screens are published and available for review. Everything we do is transparent. When we do have puppies, the whelping and nursery antics are broadcast for mentee breeders and clients to view, so you might even occasionally see us in our PJ's. That's pretty transparent! We rarely breed, but have a litter planned in June 2019. Please go to our AVAILBLE DOGS section for more information. I am now offering wellness coaching services to those who need some help implementing natural rearing supports. 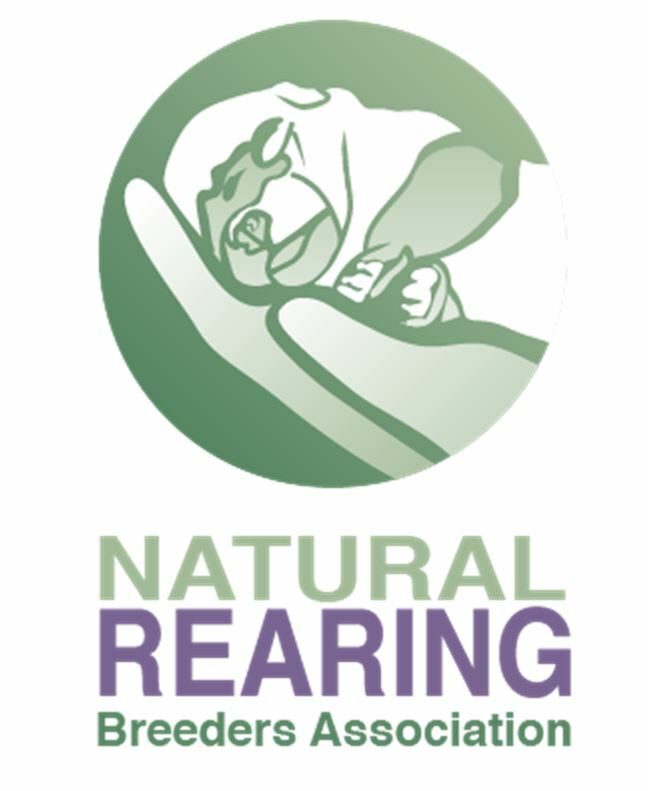 We want to share our decades of experience and thousands of hours of professional education in natural supports to help breeders and pet owners who are looking for ways to increase quality of life and longevity in their canine friends. We don't breed very often. If you are looking for a puppy, please contact us to inquire about puppies sired by our stud dogs or for the occasional litter born into our nursery. Our next litter is planned for 2019. 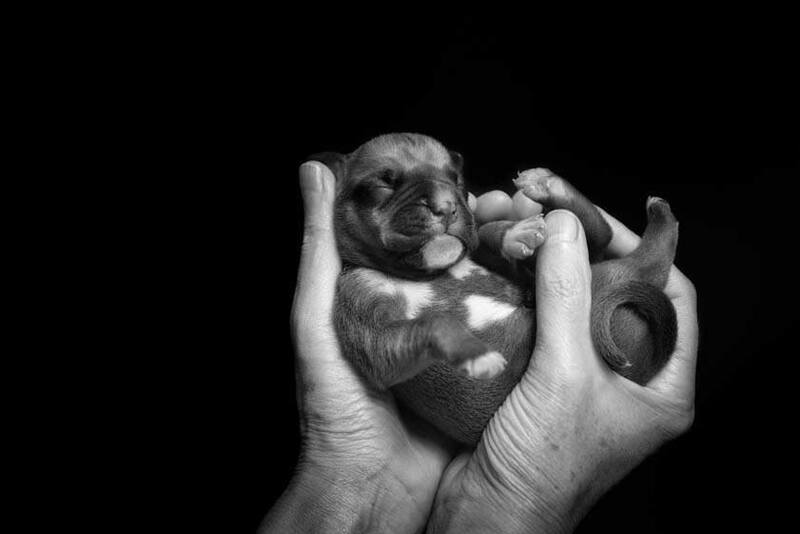 We breed naturally reared performance and conformation dogs and believe that all boxers should be engaged in meaningful jobs to enrich their lives. They are wonderful pets and companions, but are also working dogs. They thrive when working for their people and love being trained. You can find more information here regarding available dogs. Photo courtesy of Kevin Racine, boxer breeder who needed help to save a puppy throughout the night. Bless you for connecting with me and allowing me to help! See our new Early Development Puppy Gym!